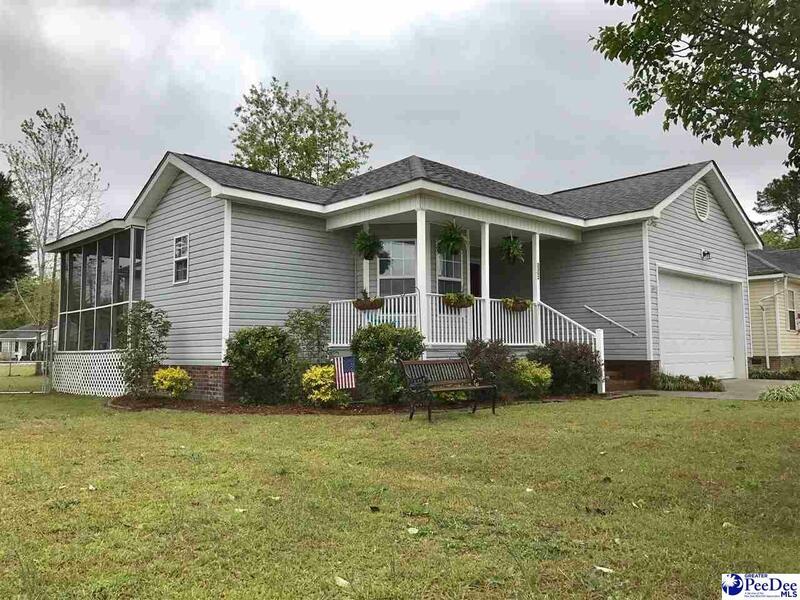 This charming home boasts 3 bedrooms, 2 full baths, double attached garage, front porch, screened porch, fenced back yard. Bright and airy kitchen with large breakfast room and bay window. Spacious great room. Master bedroom with ensuite bath including double vanity, tub and separate shower. Lots of curb appeal. Ready for a new owner. Offered at $124,900.